The entries this week certainly proved you can grunge up any card and it looks great and is a lot of fun too! 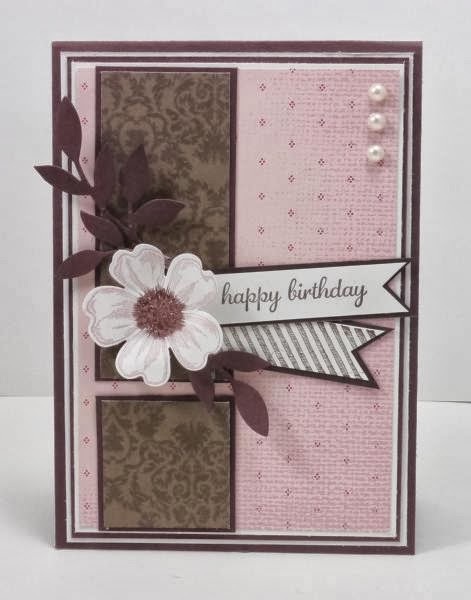 Voting was not easy as we had some truly gorgeous grunged up cards but there has to be one winner so our top pick for this week was Julie Gearinger with this stunning card. That background is "grunged" to perfection. Fabulous! 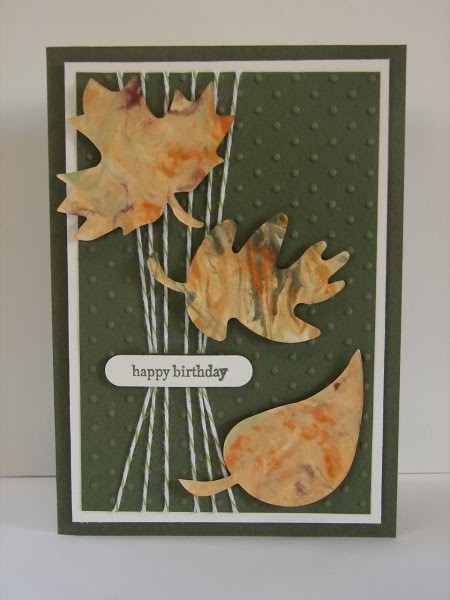 Geri has used fabulous colours and perfect amount of grunge for her cool Halloween card! 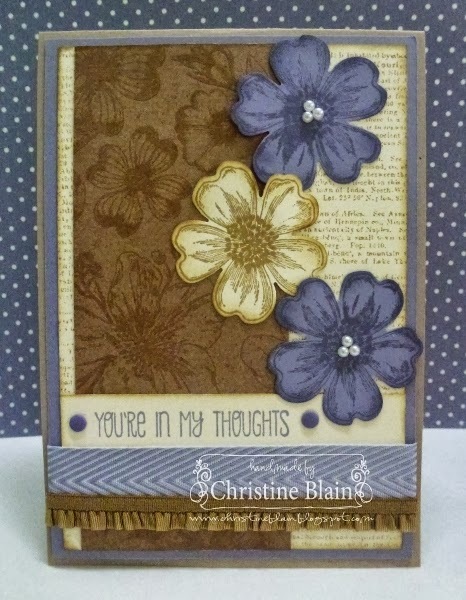 Carolyn has combined these pretty colours and created a perfectly grungy card! 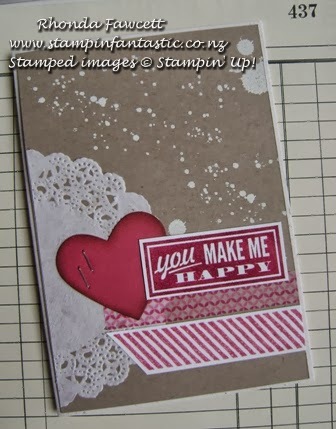 Such a pretty colour combination, and inspired use of stamps - love this card! Firstly, the Just Add Ink Design Team members would like to send their thoughts and prayers to every person who has been affected by the current fire situation in New South Wales, Australia. We hope that you and your families are all safe. A big thank you to all the amazing people who have put their lives on the line to save our lives, property, pets and wildlife. Wow didn't we receive some lovely entries this week! 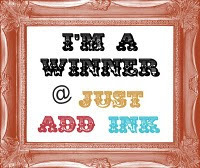 What a fun sketch Paula designed for us all to get creative with. 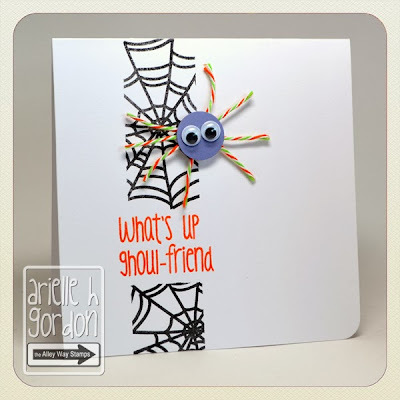 The winner this week is Arielle with her Halloween themed card. "Super cute, cheery Halloween card"
"Ariele's Halloween card is super cute! Love the mix of web stamps and sentiment and the non-scary spider is adorable!" 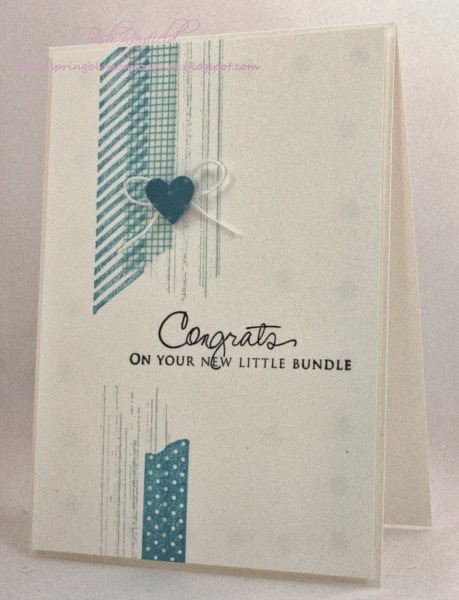 "A super cute CAS card. Love the spider!" 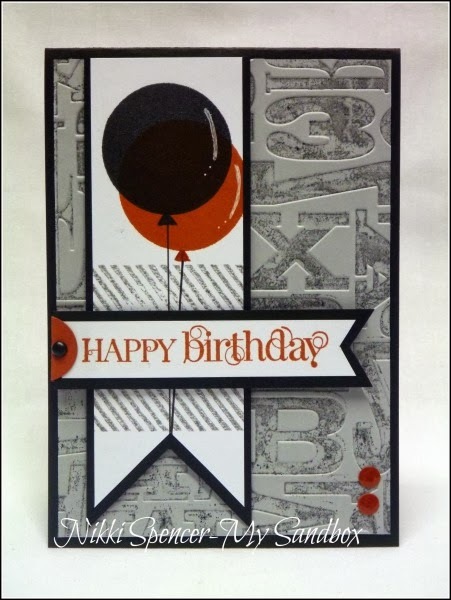 "Great masculine card! 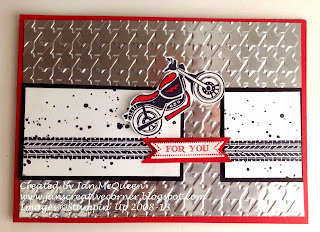 Love the placement of the bike"
"Fabulous 'guy' card, and clever take on the sketch"
"Great take on this sketch - unique"
"Wonderful negative take on the sketch"
Hello there and welcome to this weeks Just Add Ink challenge - a great sketch from Paula - her first which is pretty exciting! We hope the challenge inspires you - it certainly did inspire the DT! We would love you to join in the fun, as we love seeing how you interpret the challenges each week. 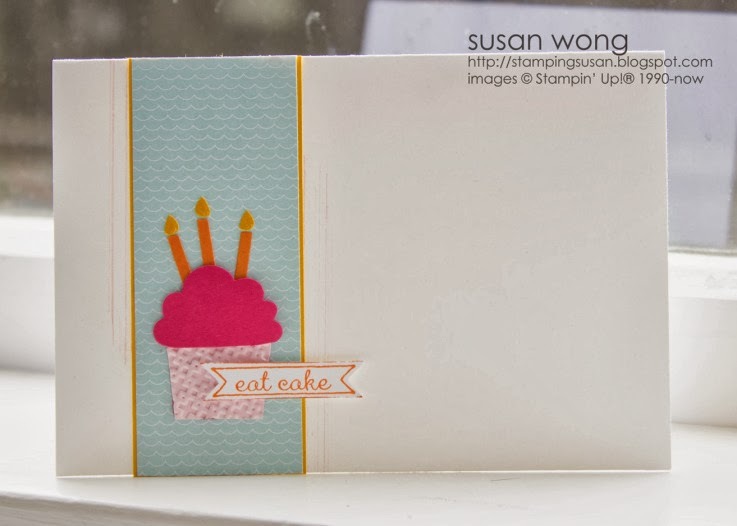 Inspiration challenges give you the freedom to express your ideas in so many different ways which is a lot of fun! We certainly enjoyed seeing the different ideas everyone took from Delys' wreath inspiration photo but there was one entry that really caught the DT's attention. Our top pick for this week was Roz with this stunning wreath. Amazeballs! I love that she thought outside the square and included sentimental objects that might never have seen the light of day in such a unique way. Very, very clever. 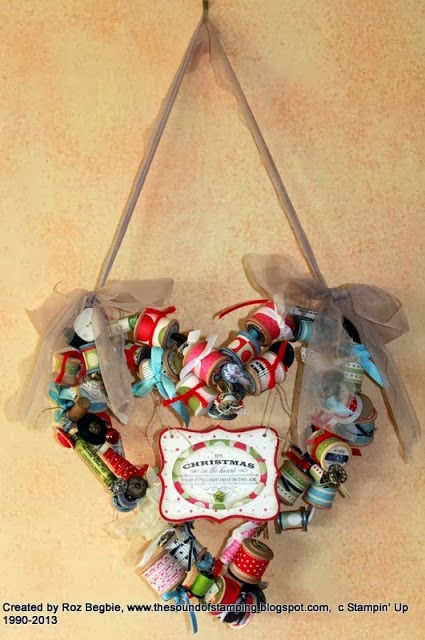 Such a unique wreath, made with treasured objects; love it! 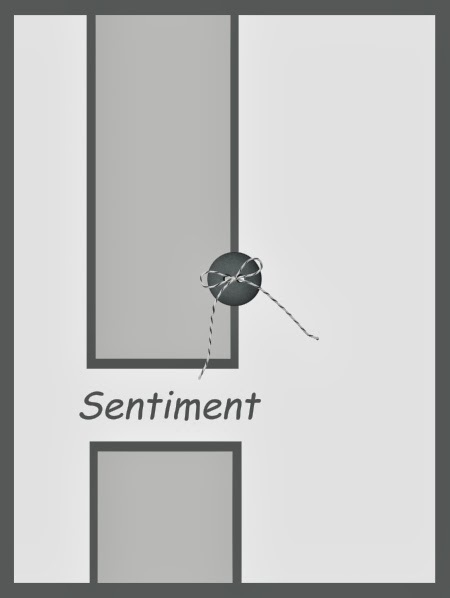 Such a wonderfully unique project. 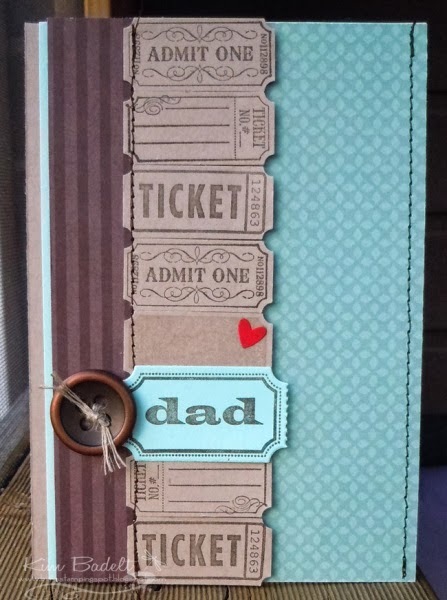 Such a pretty, delicate card. 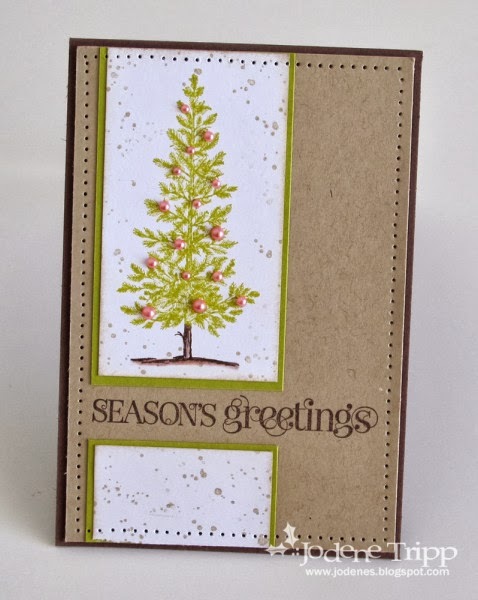 I LOVE the use of a Christmas stamp for a girly birthday card! Beautiful soft colours and a great alternative use of the wreath. Sweet & dainty! great alternate use of a Christmas image. 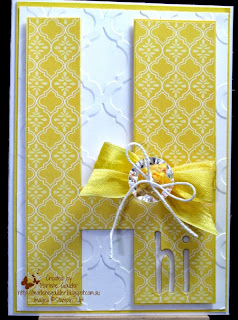 Such a cheery & fun take on this weeks challenge..Love the colours! Fabulous take on this weeks inspiration pic! Inspiration comes from many places. I take mine from all kinds of things such as nature, things I see when I am out shopping, colors that I like or another persons worked. 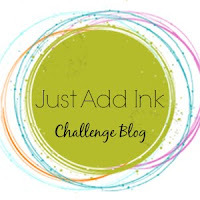 So come and join us in this Just Add Inspiration Challenge! 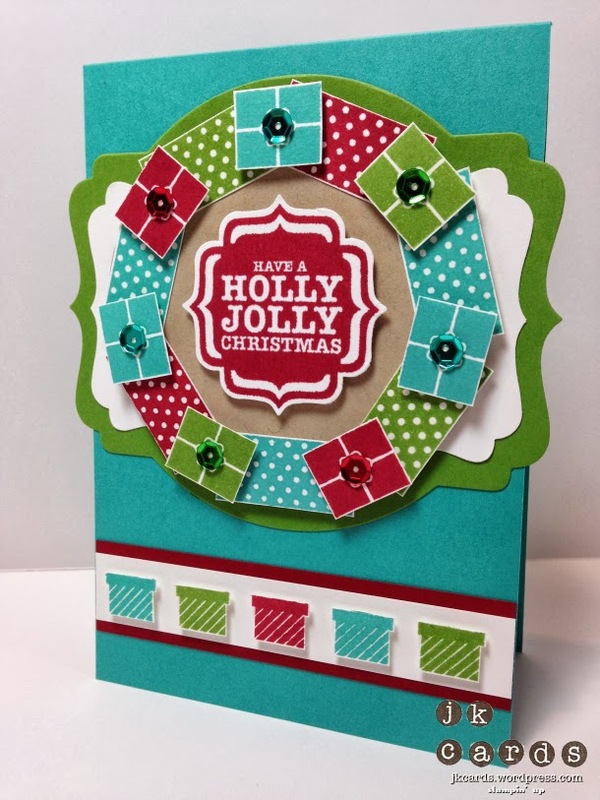 Thank you to everyone who played along this week, we loved seeing all your beautiful projects from our colour combo challenge - they were all truly amazing! "Stunning. 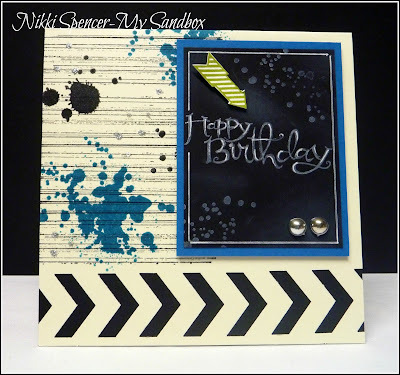 A beautiful take on this weeks challenge"
"Great use of colour and that text frame is a lovely way to make a feature panel"
"Beautifully put-together card, using the challenge colours to perfection"
"Terrific composition; love all the elements, and their placement"
"a contemporary way to combine the challenge colours"
"I love the effect she has achieved with her stamping. Very striking.comment"
Don't forget to come back later to check out our next challenge! Labels: Challenge. JAI #185. Winners.